When applying for a job, your resume will serve as your marketing paraphernalia. It will sell your skills, experience, and overall personality so you need to make sure that your resume will stand out. Your ultimate goal is to get that chance to meet a potential employer and be called for an interview. Pacificresumewriters reveal that your resume will be influential in convincing your recruiter that you are worth interviewing. Your resume will be the first step in helping you land your dream job. 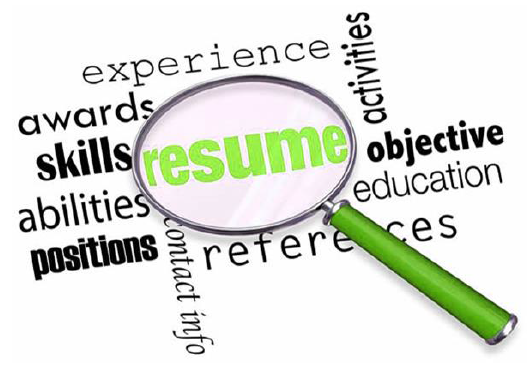 Here now are the steps for making your resume impressive to potential customers. Submitting a generic resume to your potential employer will not cut it. You should create a resume that is tailored for the job you are applying for. Future employers would want to hire employees that know exactly what they want. Your resume should highlight the skill or experience your potential employer is looking for. So make a few tweaks of your resume before sending it. Check the job listing and make your resume show the skills they are looking for. Use industry keywords when appropriate. Keep in mind that recruiters do not have time to read your entire resume. This is true in large companies that may receive hundreds of job applications. Pacificresumewriters reveal that many companies implement a filtering system to scan your resume for the appropriate keywords. One of the best ways you can make your resume impressive and stand out is by using a header. 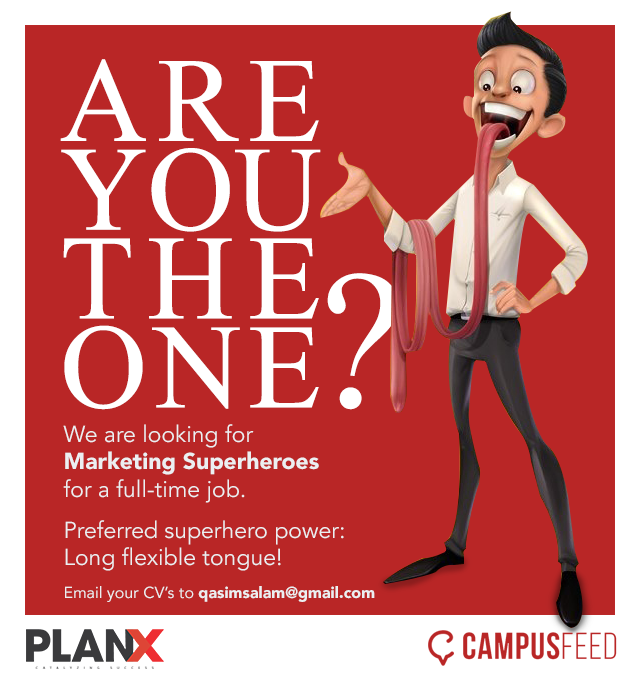 Include your name and contact information and do not forget to mention the position you are applying for. It is simple but effective and will surely grab attention. It can also give your resume a polished look. One of the most important sections of your resume is the section where you enumerate or explain your skills. Set your sights on the most impressive skills that will help you land your dream with. Back up your skills with proof. Instead of saying you implemented a new marketing technique that help increased sales state the amount of increase. Use metrics for backing up your skills so they can see how you can generate the same results for the company. Just because the job listing says submit resume does not mean you will just submit a resume. You can also add a cover letter to make your resume even more impressive. Briefly expound on your skills in the cover letter.